Maureen W. sent us this photo of her daughter, Ashley, dressed as Woodstock. 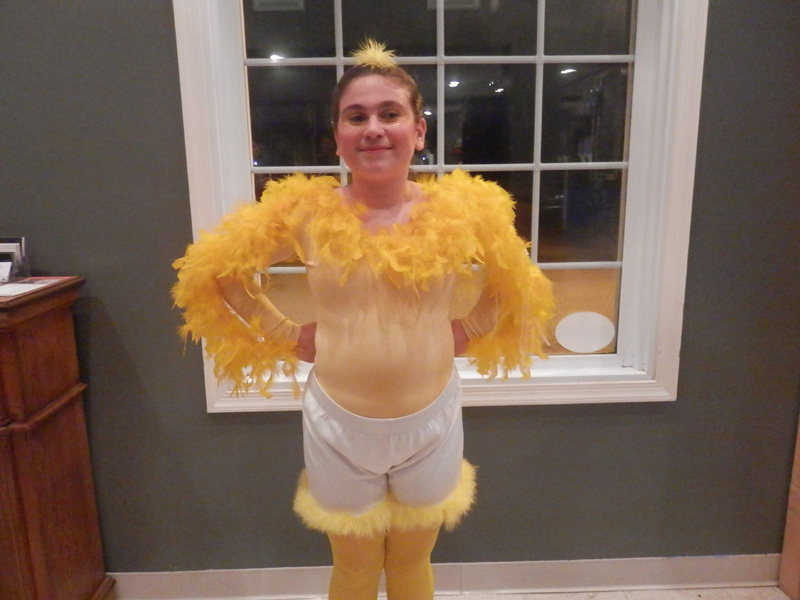 She played the feathery part for the Premier Centre For The Arts' production of "You're a Good Man, Charlie Brown." Kudos to both of them for putting together Woodstock's legendary look using We Love Colors yellow tights!